Just finished watching 3 seasons of Borgen last week. Borgen is Danish – it means castle and is a nickname for Christianborg Palace in Copenhagen, home of the Prime Minister Office, the Parliament and the Supreme Court. The series features the fictional first woman Prime Minister for Denmark and people around her including her party members, her mentor, her staff, her family, the opposition and the media. It is more realistic than House of Cards or West Wing and we have learned a lot about politics in Denmark – and the way the Danes think about relationships and, guess what, politics! If you have seen The Killing you’ll see several familiar faces in Borgen. 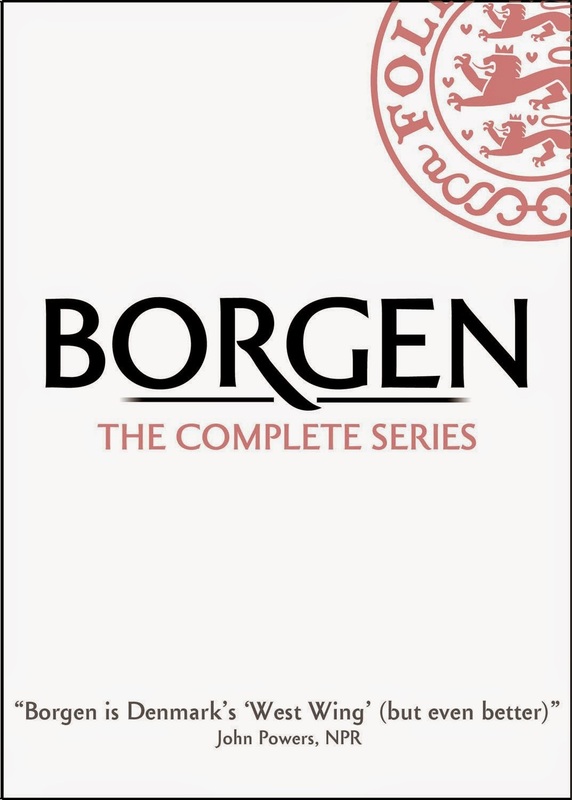 I like the Killing to some degrees but I like Borgen much, much more. The series ran from 2011 to 2013 but covered 5 years in the story line. Season 1 was created long before the real life first woman Prime Minister, Helle Thorning-Schmidt, was elected into the office. Sidse Babett Knudsen portrayed Bergitte Nyborg, the Prime Minister very convincingly down to the little thing like the way she switched on, switched off her charming smiles. The series is of course in Danish but because it ran on BBC, it has sub-title. Highly recommended.